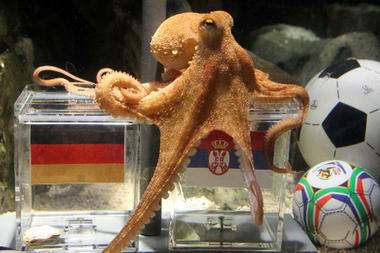 Just looking at that octopus makes me feel all psychic inside. (Burp) Oh. Strike that.